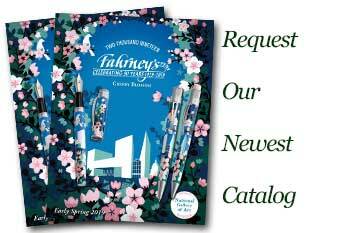 Order your Schmidt Capless Rollerball Pen today from FahrneysPens.com. Fine Pens, Refills & Luxurious Gifts – great prices & fast shipping. The Schmidt Capless Rollerball is a newly developed system for the smoothest and most elegant writing. This pen combines the individual character of a fountain pen with the problem free handling comfort of a ball pen. The patented clip action retracts the refill with a touch on the top of the clip. A cap is no longer needed with this revolutionary pen - with a refill that dries immediately on the paper, but not in the pen!